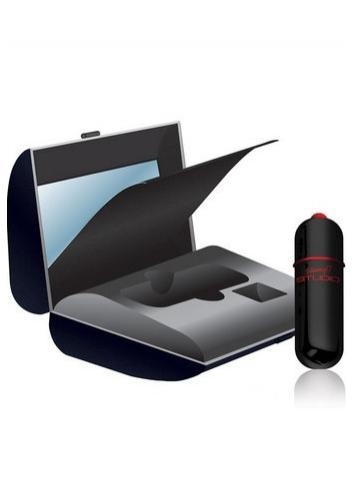 Come in Style� with a chic and discreet mini case with super-powered, multi-function hidden Bullet. Fashionable and sturdy full-function mini-compact with mirror. Bullet features multi-function motor, it is waterproof, easy to clean, allows more than 80 minutes of vibration, and provides you with 3 extra replacement batteries included in the package...you will surely need them!